Messi does it again: woodwork three times in one game! Lionel Messi did not get on the scoresheet againt Deportivo on Sunday but he sure did try. 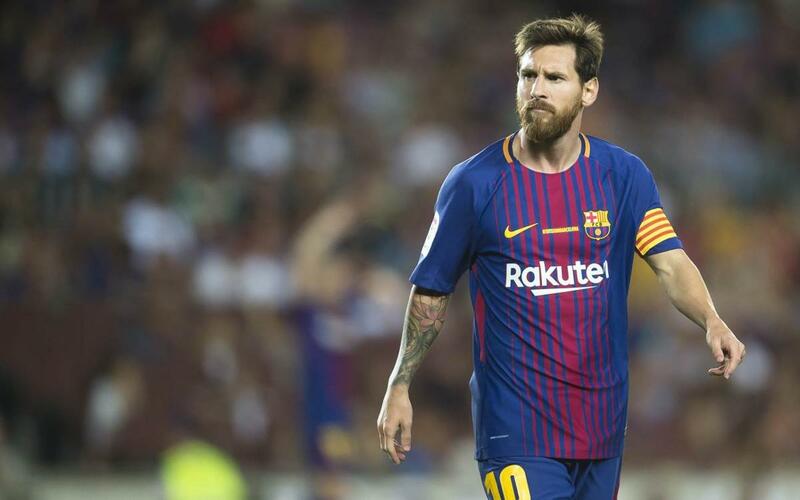 The Argentine hit the woodwork on no less than three occasions in a repeat of his goalshaking performance against Betis in the 2-0 win on the opening weekend of the season.